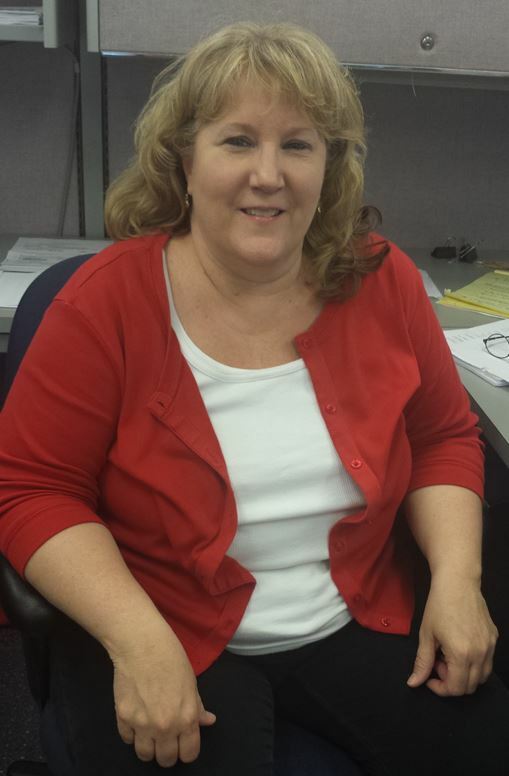 Wendy Williams is working in the Accounting Department in the Pittsburgh office. If you see Wendy in the office, welcome her to 3657! fire and you can quickly tell the difference when you have a genuine diamond to compare next to fake one. Once you have read the guide you will know what you should be looking for in your diamond engagement ring. in enthralling red, blue and pure colorless beauty.